Voted in were the new chair & new secretary. Show dates and which judges to use were discussed. 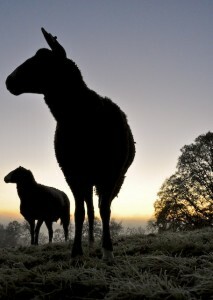 I brought up the Zwartbles Ireland website & facebook page. little or no interest in the website or face book page. They felt it was not in the best interest for the Southern Ireland Zwartbles Branch to support the Zwartbles Ireland website or face book page. to maintain the on line connections. you are all most welcome to join the breeders list. May you all have a Happy Christmas and wonderful New Year and have many happy healthy lambs born into your Zwartbles flocks.